● Reversible connector, easy to plug in a right position. 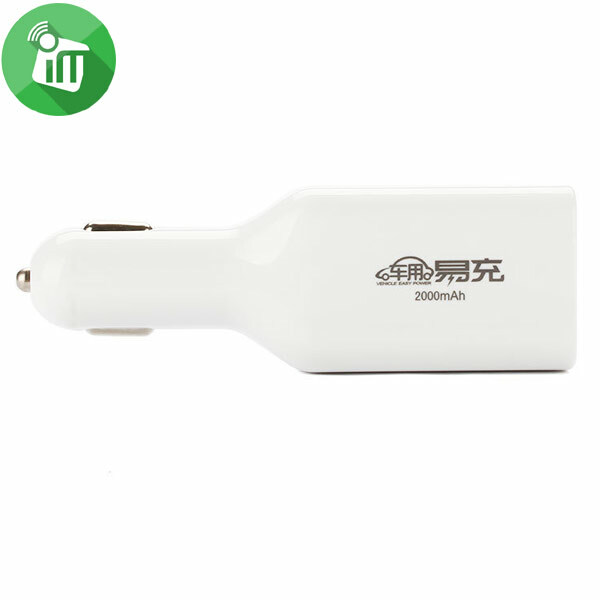 ● Compatible with all Type-C interface devices. 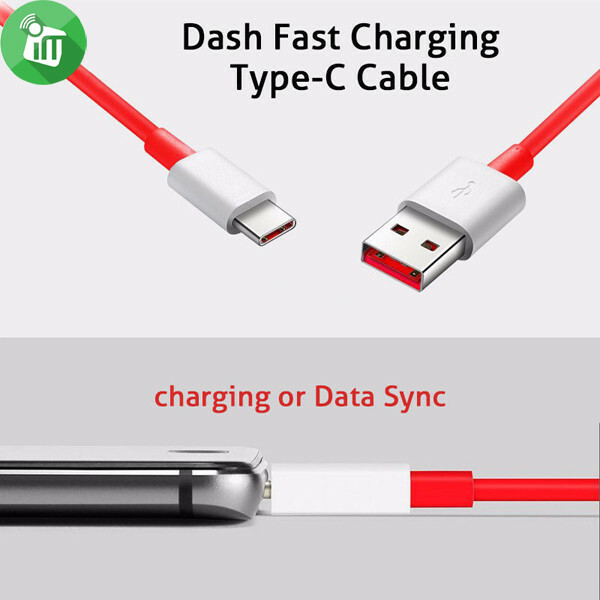 ● Support data sync and charge. ● High-speed transmission and charging, higher efficiency. ● TPE material cover jacket, high elasticity, durable. Our Dash Power Adapter is super-smart. Electronics are installed in the adapter itself and the heat generated is removed immediately. The OnePlus 5T, OnePlus 5, OnePlus 3 or OnePlus 3T never gets too hot. 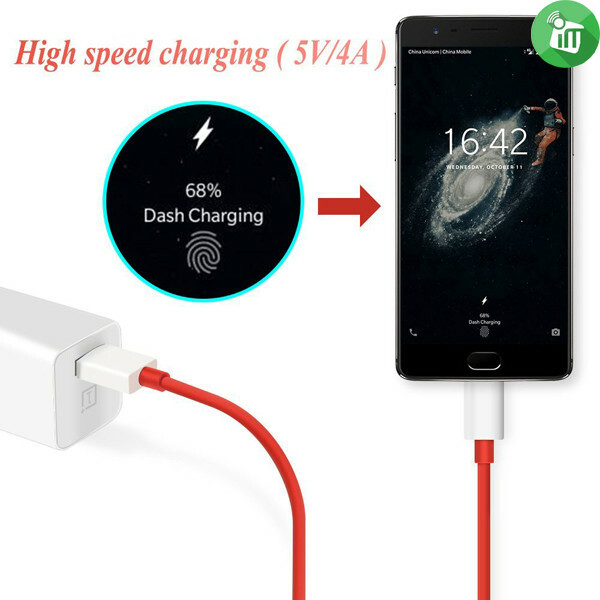 Safer and cooler charging, and always fast. 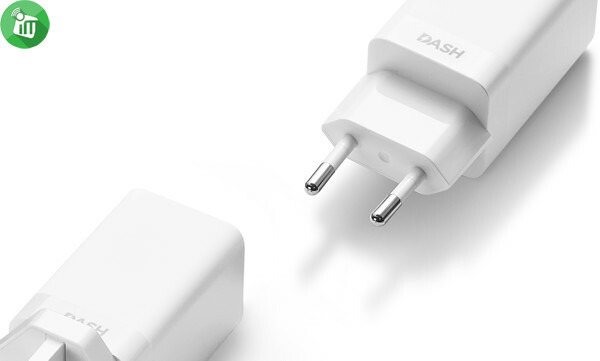 We subject each Dash Power Adapter to the most intensive safety and durability tests. 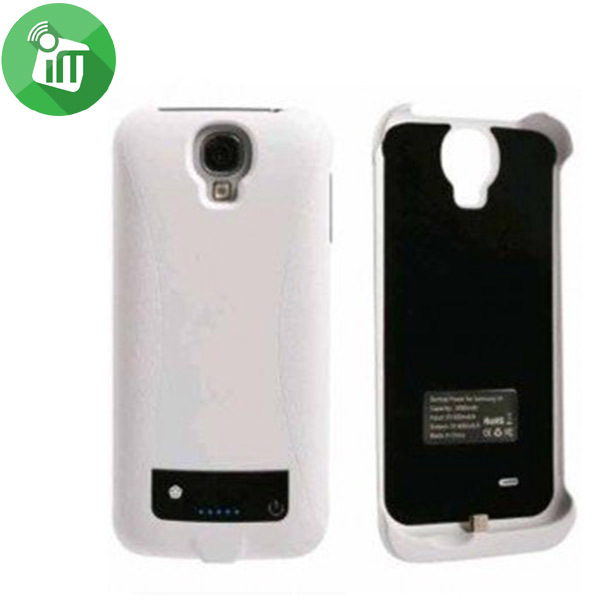 Various protective layers and safety measures are built in to prevent overheating and overload. Portable, light and extremely fast. Need electricity? Quickly connect the Dash Power Adapter and you can continue. 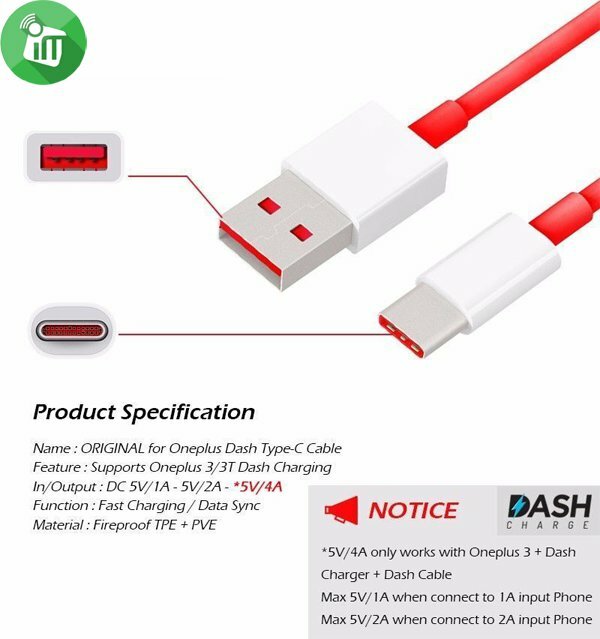 Premium silicone coating, broad internal cabling made of oxiden free copper and nickel ensures outstanding performance. 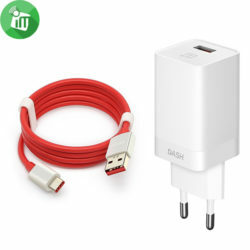 Adapter overload protection, dash condition protection, connector overload protection, battery overload protection, battery fuse protection, every electric current is under protection, full control for safe fast charging. 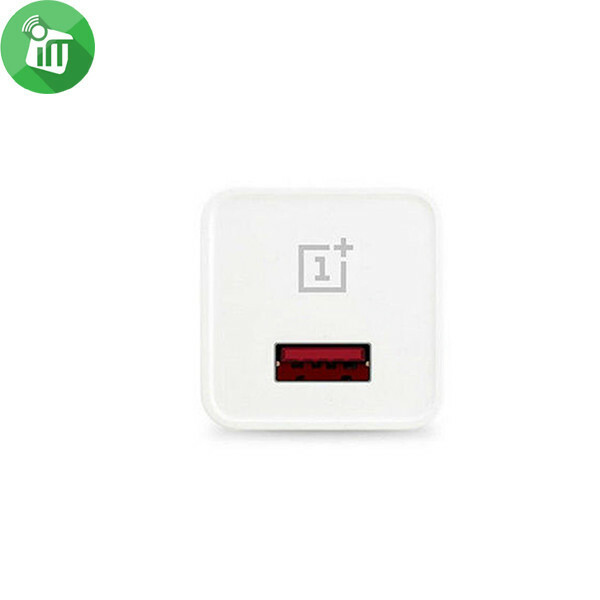 ● ♦Reversible connector, easy to plug in a right position. 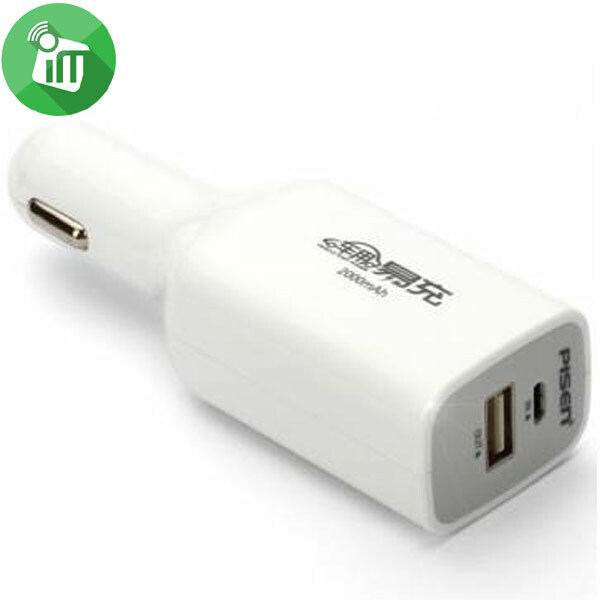 ● ♦Compatible with all Type-C interface devices. ● ♦Support data sync and charge. ● ♦High-speed transmission and charging, higher efficiency. ● ♦TPE material cover jacket, high elasticity, durable. ● 5V 4A output, higher efficiency. 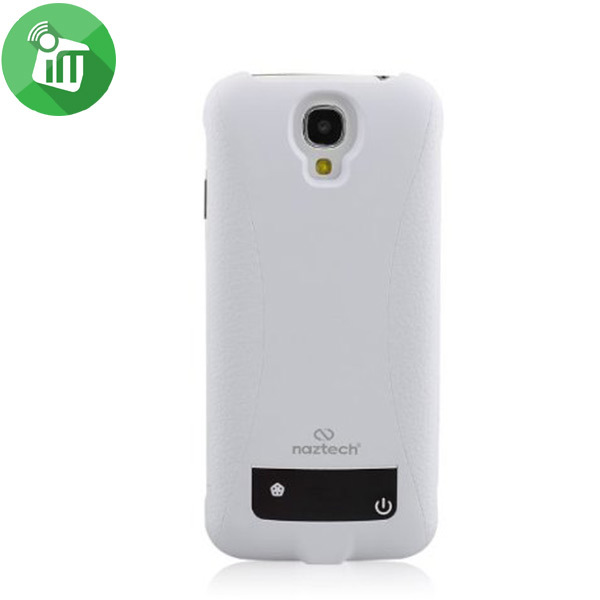 ● Built-in multiple protections, ensuring safety security. ● Compact size body, easy to carry.